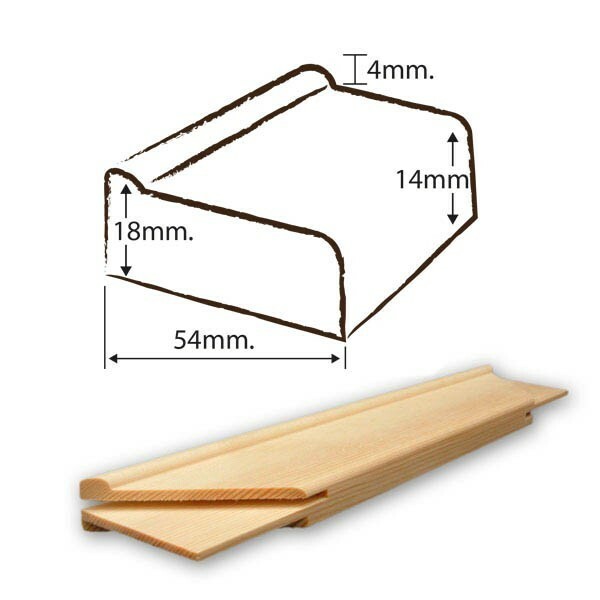 Russell & Chapple ‘Branded’ stretchers are our quality range of canvas stretcher frames. 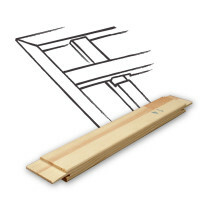 They are made of laminated pine to minimise warping, and have a 1/4 in lip to raise the canvas away from the bars. The bars made in ‘A’ paper sizes are not mortised for cross-bars at any length.